It’s official: Our new favorite cool dads are here and they’re bringing their best stories, jokes, and banter to ido.bi/radio. 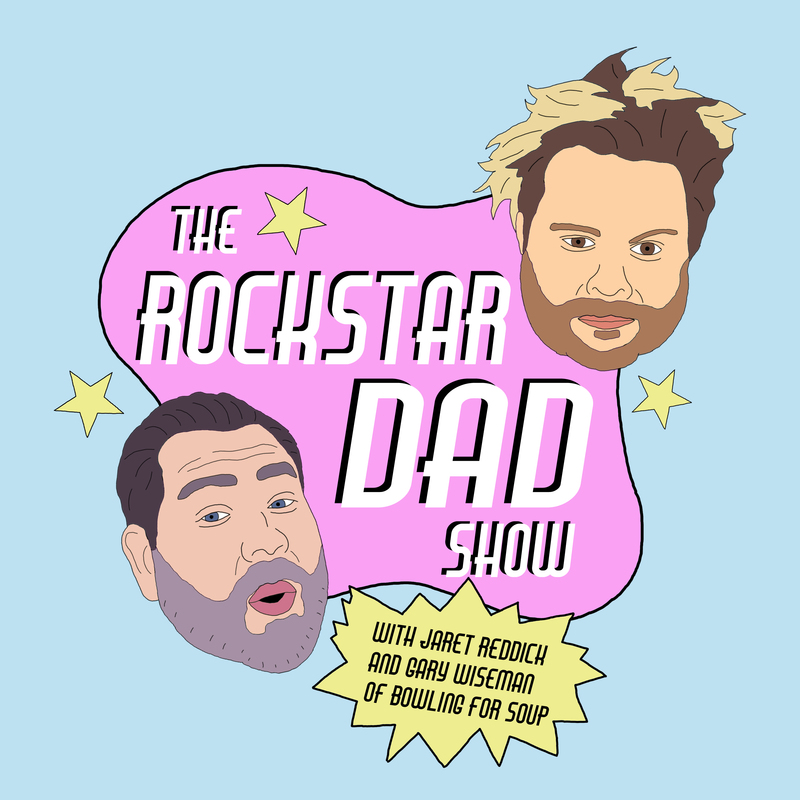 Jaret Reddick and Gary Wiseman from Bowling For Soup took over the airwaves at 2pm ET to premiere The Rockstar Dad Show and there’s a lot more where that came from. Catch the show every Monday at 2pm ET and Tuesday at 9pm ET, only on idobi Radio.